The beautiful detail of the Buena Vista Vase! 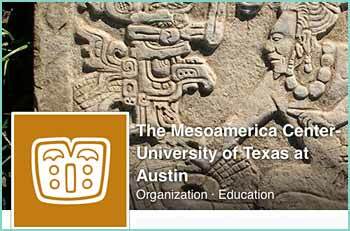 The dancing bejeweled Maize God of the Classic Maya, possibly named Juun Ixiim, "One Maize." 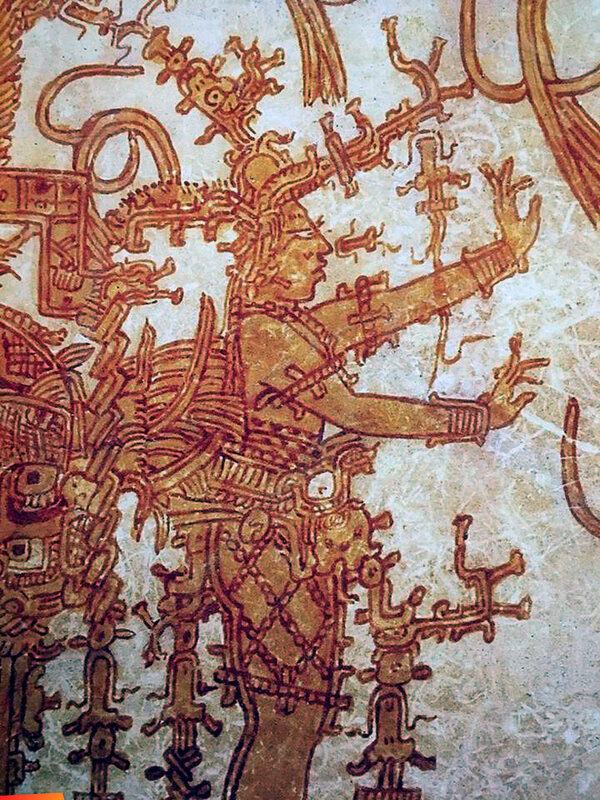 A detail from the Jauncy Vase, excavated at Buenavista del Cayo, Belize.